The upcoming Air Jordan 1 “Wings” is next in line, and will be even harder to access, with pairs being individually numbered – indicating that only 19,400 pairs will be available. 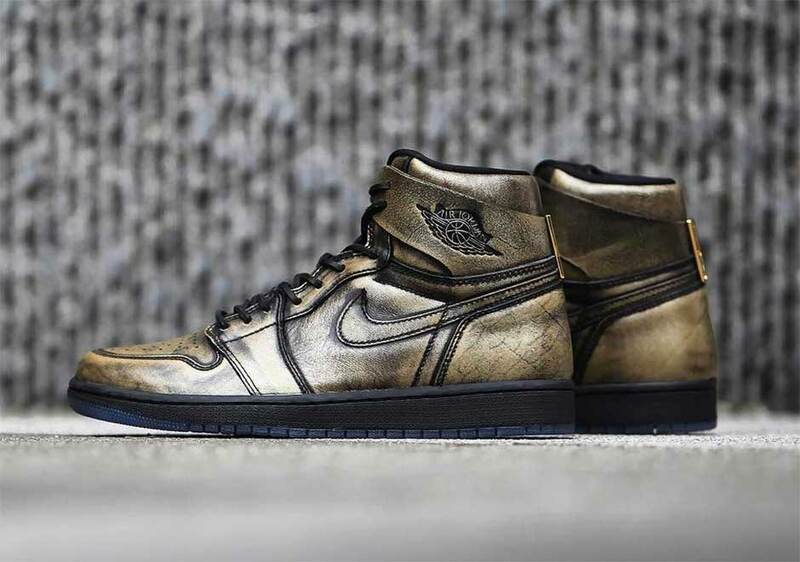 The sneaker itself is finished in a pre-faded copper leather upper with black piping and a luxurious gold heel addition inspired by the iconic Air Jordan ‘Wings’ poster from 1989. It comes with unique square-cut boot laces, sits upon a black midsole with an icy blue outsole printed with ‘Wings’ underneath. Check out these detailed images below and stay locked into the House of Heat for more information on this release as it happens!